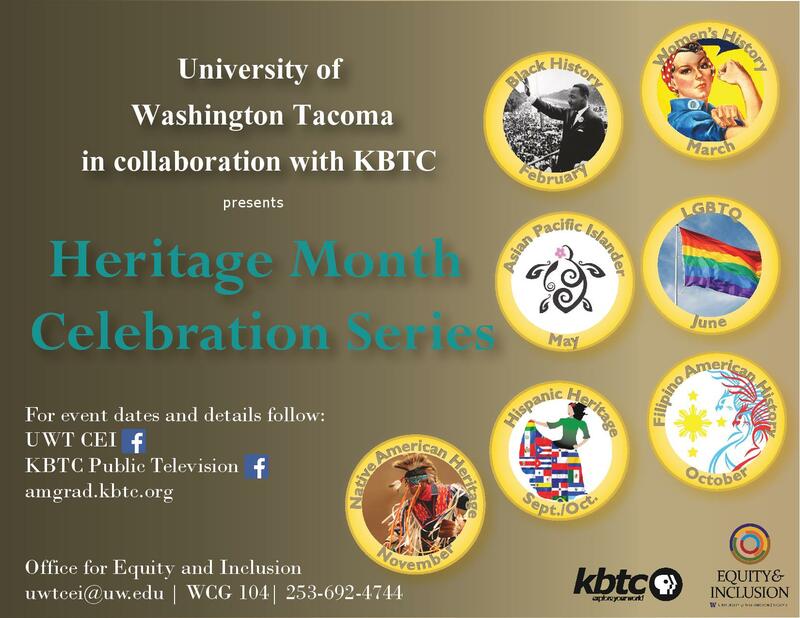 Join KBTC and University of Washington Tacoma's Office for Equity and Inclusion for Heritage Month Celebrations! An American Graduate Champion commits their time, skills and resources to make sure that young people succeed. 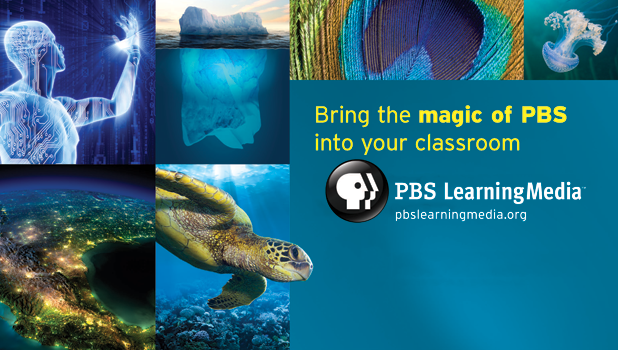 PBS LearningMedia is the destination for easy access to thousands of FREE classroom-ready, digital resources. Explore more with KBTC's American Graduate Day discussions.